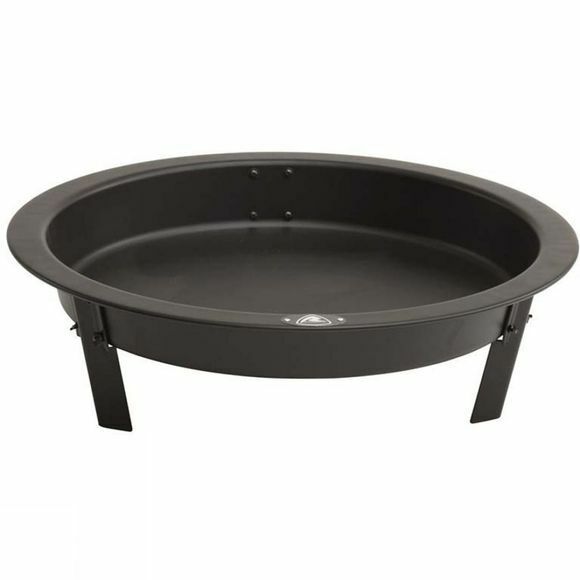 The Katmai Fire Pit from Robens is ideal for those who know that the campfire is the hub of the campsite. Made from solid steel, it is built to last and it collapses down to make it easier to move. Gather friends and family around, sing some songs or tell some funny or scary stories and cook some yummy food.